Bright orange, red blooms with a mild fragrance. Dark green, glossy foliage. (Floribunda) Rose of the Year 1988. A charming patio rose with small, double, cupped peach-apricot blooms in good sized clusters. Good glossy foliage. Rightly the most popular of our small patio varieties. 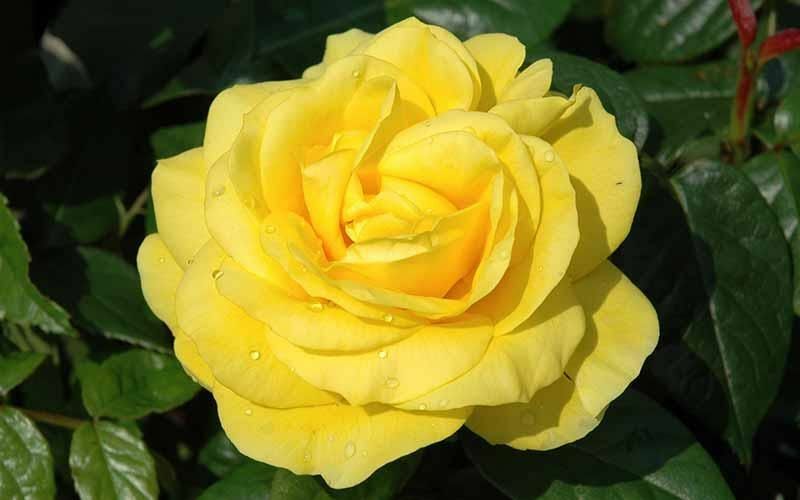 (Floribunda) Large clusters of small, very double flowers of soft lemon. Good healthy foliage.